Antarctic Krill Oil 1000mg with Astaxanthin has been added successfully to your wishlist. 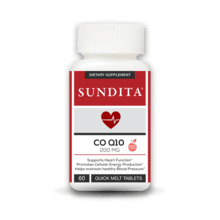 SunDita® Antarctic Krill Oil offers a superior combination of omega-3 fatty acids, phospholipids, and the potent antioxidant astaxanthin for maximum health benefits. Krill oil promotes both physical and mental wellness by supporting brain, heart, and joint health. † Supportive, but not inclusive, research shows that consumption of EPA and DHA omega-3 fatty acids may reduce the risk of coronary heart disease. Superba™ is a trademark of the Aker Group. Antarctic Krill (Euphausiasuperba) are very small shrimp-like crustaceans rich in Omega-3, Omega-6 and Omega-9 fatty acids combined as phospholipids for better absorption. This omega complex contains high levels of EPA and DHA which help support healthy cellular membrane function, cognitive and neuronal health, and cardiovascular function. Krill oil contains the carotenoid Astaxanthin, a powerful antioxidant that provides cell protection from free radicals and helps reduce inflammatory response. Suggested Use: Take 2 softgels daily, preferably with meals. 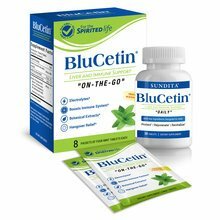 Warning: If you are pregnant or nursing, or allergic to shellfish, consult your health care provider before taking this or any other dietary supplement. There are currently no reviews for Antarctic Krill Oil 1000mg with Astaxanthin, but you can be the first! 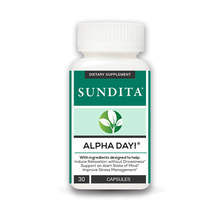 Alpha Day™- Support your Mind and Overall Well Being, Every Day! View Sale! CoQ10 200mg in Quick Melts View Sale!